Beginning at 7:00 a.m. on Tuesday, October 2, 2018, McClellan Ave. between Washington Street and U.S. 41 will be closed to southbound traffic to accommodate paving work. Southbound traffic will be detoured by means of W. Washington Street and US-41. The southbound lanes will be open to traffic again by 7:00 a.m. on Wednesday, October 3rd. The public is urged to use extreme caution and follow all warning signs, lane shifts, detour routes, and other traffic control measures. Oberstar Inc. is the general contractor for this project. As detailed below, work will begin shortly on road projects on Park Street, Pioneer Road and McClellan Avenue. Beginning at 7 a.m. on Friday, Sept. 28, Oberstar, Inc. will be removing partial sections of curbing and proceeding with sanitary sewer lateral replacement on Park Street from Seventh Street to Lee Street. This work is the prerequisite for the milling and overlaying for this street. This work will be done with intermediate road closures and the public is urged to use extreme caution and follow all warning signs, lane shifts, and other traffic control measures. The work is expected to last two weeks for this phase of the project. Additional announcements will be forthcoming for mill and overlay activities. Beginning at 7 a.m. on Monday, Oct. 1, Oberstar, Inc. will be proceeding with sanitary sewer lateral replacement on Pioneer Road, from McClellan to approximately 700 feet west. This work is the prerequisite for the milling and overlaying for this street. This work will be done with intermediate road closures and the public is urged to use extreme caution and follow all warning signs, lane shifts, and other traffic control measures. The work is expected to last two weeks for this phase of the project. Additional announcements will be forthcoming for mill and overlay activities. Beginning at 7 a.m. on Monday, Oct. 1, McClellan Avenue between Washington Street and U.S. 41 will be closed to southbound traffic to accommodate paving work. Southbound traffic will be detoured by means of West Washington Street and U.S. 41. The southbound lanes will be open to traffic again by 7 a.m. on Tuesday, Oct. 2.  The City of Marquette is seeking applicants to fill two vacancies to represent the City on the board of the Marquette Country Transit Authority (Marq-Tran). Excluding September, meetings for this board are held on the fourth Thursday of the month at 6 p.m. in the board room at the Marq-Tran facility, located at 1325 Commerce Dr. September meetings are held at 6 p.m. at the Ishpeming facility, located at 560 Washington St. in Ishpeming. To be considered for this volunteer position, you must meet with the City Charter requirements and complete an application form, available online at www.marquettemi.gov/vacancies or by calling the City Manager’s office at 228-0435. The City of Marquette Arts and Culture Center, in cooperation with the Marquette Regional History Center, is excited to announce the 2018 Holiday Art Sale, to be held on Saturday, Nov. 17 from 10 a.m. to 5 p.m.
For the second year, the sale will take place at the Marquette Regional History Center, located at 145 W. Spring St. The History Center is a destination, providing holiday shoppers even more reasons to attend. World-class exhibits, an old-fashioned bake sale, the History Center gift shop, the annual holiday Dollhouse Days exhibit and other surprises will keep shoppers in the holiday spirit. There will be a $2 admission fee, which includes entrance to the Holiday Art Sale, MRHC Exhibits, and all other activities. All proceeds support the MRHC, a private non-profit 501c3 and community gem. Jenny Frein, Kristi Mills, Jacquelyn Lambert, JoAnn Shelby, Sue Wolfe, Synthia Marsh, Emerson Graves, Amber Edmondson, Karen Jilbert, Judy Parlato, Ron Morgan, Cindy Wedig, Connie Hedmark, Rock River Farm, Laura Maze, Julie Highlen, Jennifer Lasslet, Mary Ann Theis, Kay Johnson, Susan Grant, Paul Hess, Christie Martin, Danita Rask, Gordon Gearhart, Mavis Farr, Ann Goden, Susan Estler & Alan McAnulty and James Giddings. For more information or questions, please contact the Marquette Regional History Center (906-226-3571; jbays@marquettehistory.org) or the City of Marquette Arts and Culture Center (906-228-0472; arts-culture@marquettemi.gov). Beginning at 6 p.m. on Thursday, Sept. 27, the Marquette Downtown Development Authority will be sponsoring the annual “Hockey on Third” parade. The parade will start at Pine Street, behind the NMU Superior Dome, then proceed south on Pine to Fair, then west on Fair to Third, then south on Third to Ohio, then east on Arch to Front, then north on Front to Fair, then east on Fair to Pine, then north on Pine, returning to the Superior Dome parking lot. The parade is expected to finish by approximately 7 p.m.
On Saturday, Sept. 29, beginning at 11 a.m. and continuing through 12:15 p.m., there will be a 5k race running along the multi-use path and crossing City streets. The run starts at Lakeview Arena then heads east on the sidewalk on Fair Avenue, before crossing Lakeshore Boulevard and proceeding south on the multi-use pathway. The course continues south on the multi-use pathway to a turnaround at Mattson Park. The course then returns toward Lakeview Arena, going past Lakeview Arena to Pine Street before returning to Lakeview Arena. No roads will be closed; however, volunteers will be stopping cars at road crossings and the public is asked to be aware of volunteers and runners. The Marquette Downtown Development Authority (DDA) will hold a special meeting on Thursday, Oct. 4 at 7:30 a.m. at the DDA Offices, 203 South Front Street, Marquette, MI. The purpose of the meeting is to discuss personnel issues. The stairway in Marquette City Hall, located at 300 W. Baraga Ave., will be closed for renovation beginning Monday, Sept. 24. The closure will continue for approximately three weeks. Access to each floor is available with the elevator. The City of Marquette appreciates your patience during this construction process. Beginning Thursday, Sept. 20, Neidhart Street will be closed to through traffic from Clark Street to Union Street. The closure to through traffic is required for a sewer lateral replacement. It is anticipated that work will be completed by Monday, Sept. 24. The public is advised to use caution when traveling through this area and to be alert for construction and advisory signing. Beginning at 7:00 a.m. on Thursday, September 20, 2018 the fourth phase of the Presque Isle Avenue reconstruction project will begin. The fourth phase will include the west half of the street from Center Street to a point north of Fair Avenue. The east half will be open to two-way traffic. This is the fourth phase of five phases with this phase expected to last three weeks. A phasing schematic can be accessed at the City of Marquette Engineering Division web site under the Presque Isle Avenue Reconstruction Project link at www.marquettemi.gov.